Have Stacked Burger Delivered directly to your door! 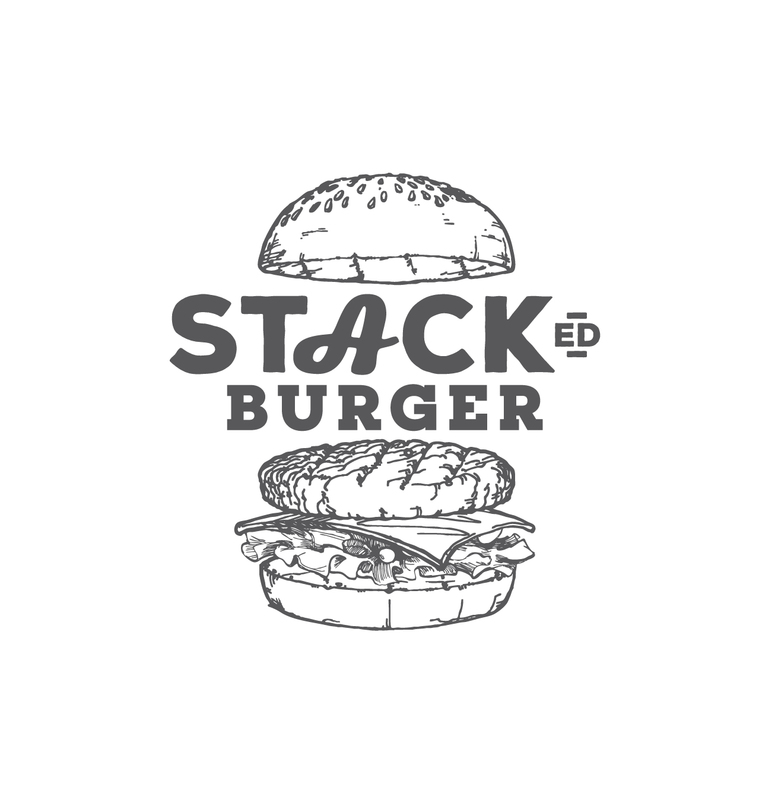 At Stacked we specialize in high quality burgers, steaks, ribs and fun twists on your favorite classics. All of our burgers are made from a blend of certified Wagyu and Black Angus beef imported from Australia, USA and New Zealand. Grilled Ginger Teriyaki Chicken, Grilled Pineapple, Wasabi Aioli, Grilled Onions, Luttuce, Tomato, Chili Lime Bun. Served w/ Coleslaw & French Fries. Angus Beef Burger, Cheddar, Fresh Mozzarella, Manchego,Gouda, Stacked Sauce, Salad, Black Sesame Bun Served w/ Coleslaw & French Fries. Beer Battered Halibut Filet, Stacked Tartar Sauce, Lettuce, Pickle, Tomato, Lemon Parsley Roll. Served w/ Coleslaw & French Fries. 200g 50/50 mix of Certified Black Angus & Australian Wagyu Beef, Stacked BBQ Sauce, Crispy Onion Rings,Cheddar Cheese, Bacon, Lettuce, Tomato, Pickle, Red Onion, Black Sesame Bun. Served w/ Coleslaw & French Fries.